The life expectancy of a roof can vary. Climate and weather conditions, such as snow and hail in the midwest can cut the life span of all types of roofs. Knowing the warning signs that you need a new roof is a great way to be proactive and protect your most valued asset, your home. We recommend yearly inspections in order to eliminate damage that can be caused from a faulty roof. Inspect your home from the top down. Start inside by checking the attic. If you see any light coming through, wet spots or stains, that is a red flag. 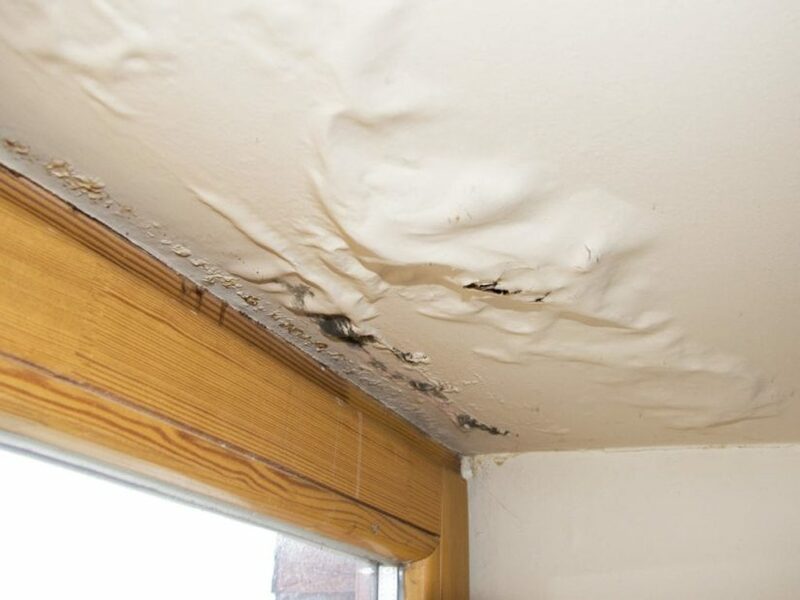 Leak stains can also appear on the ceiling of rooms within the home; check for bubbling, peeling and/or swelling paint, if there is moisture getting in, your roof could be the culprit. On the exterior of your home, start with the shingles. One sign that you need to address your roof is if you see that mold, moss, or mildew are present on the shingles. Moss on the shingles is a sign that moisture is collecting. Not having proper ventilation in your roofing system will also wreak havoc on your home. Curling, missing or granule loss of shingles are another sign. Shingles act as a layer of protection for your home, if they are missing or damaged it can increase the opportunity for both interior and exterior damage. Roof discoloration is another easy to see warning sign. If you see discoloration in the shingles it could be one of two things, you have lost granules or algae could be forming. 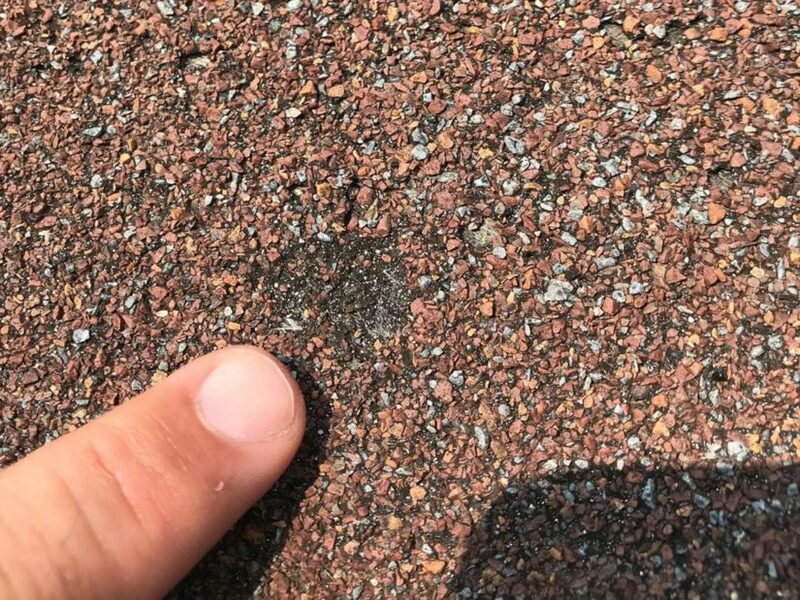 Losing granules can be a result from the natural aging of your roof or a result of hail or wind damage. Algae forming is a result of moisture collecting on the roof from your vents, this looks like streaks on the shingles. If you see drooping in any areas of your roof, especially in the valleys, you need to call to get an estimate as soon as possible. Be sure that your flashing is still intact, it is very important that the seams of your roof are sealed. Other common problem areas occur around the chimney and vents. If you notice any of the red flags mentioned above, contact Home Solutions of Iowa today. We offer FREE home inspections and are here to help you every step of the way. Need a new roof? 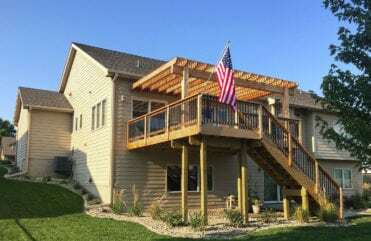 At Home Solutions of Iowa we offer exclusive warranties so we can ensure that your home has a durable, sturdy roof that will look great and last for years to come. As a GAF Master Elite® Contractor, and the only one in Iowa to have earned GAF’s President’s Club Award, HSI is your premier source for GAF asphalt shingles. 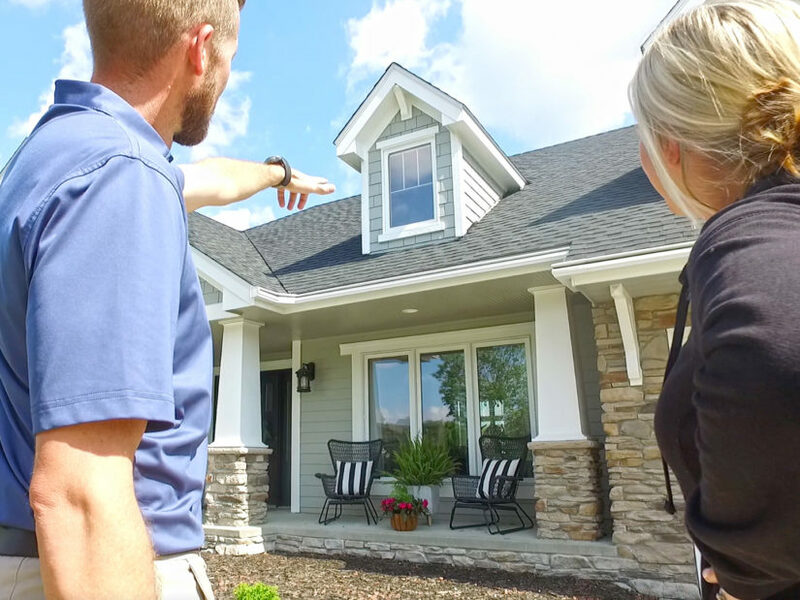 GAF is widely renowned for crafting roofing systems that can stand up to the harsh weather conditions often seen in Des Moines and all throughout Iowa, including high winds and heavy precipitation. 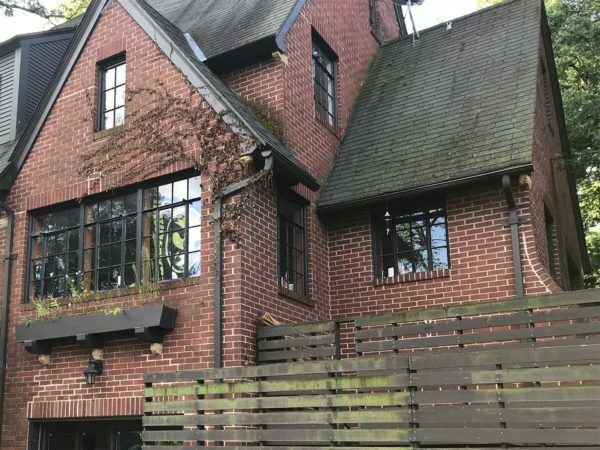 Plus, GAF asphalt shingles come in a wide variety of architectural styles and colors, so you can create your desired aesthetic and won’t have to sacrifice visual appeal for enhanced durability. Aside from our roofing systems, GAF also recommends taking a look at your gutters. Gutters are the unsung heroes of your home and can help protect your roofing, siding, windows and foundation. As Iowa’s only LeafGuard® dealer in the state contact us today. We know how important any home investment is. Get it done right the first time with HSI, we are your one click contractor. 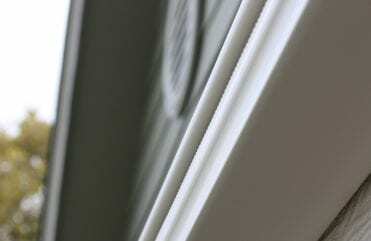 We offer options that will look great on your home and provide the lasting protection you desire. To schedule your free home performance evaluation call Home Solutions of Iowa.